Optima Machinery Corporation - Optima Machinery Corporation is the U.S. subsidiary for the Optima Group offering sales, spare parts, and local support to our customers in North America and Canada..
Optima Machinery Corporation is the U.S. subsidiary for the Optima Group offering sales, spare parts, and local support to our customers in North America and Canada. 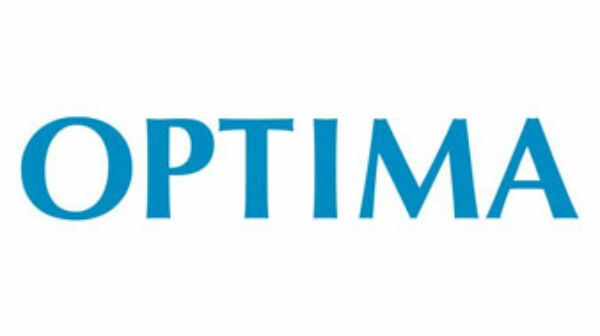 Optima Machinery Corp, located in Green Bay, Wisconsin is the U.S. subsidiary of Optima Group. We are a custom packaging machinery manufacturer whose focus is in the industries of Pharma, Nonwovens, Life Science, and Consumer products. Local sales, service, spare parts, and support is available to our U.S. customers out of the Green Bay location.